I am VP of Client Services & Support with Webinfinity, which is redefining the partner experience by weaving together systems and content in a single digital fabric and replacing the traditional PRM. 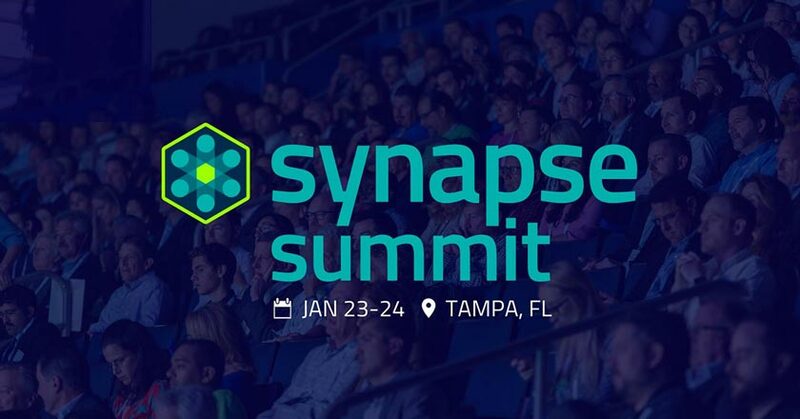 Come join us at the Synapse Innovation Summit, Amalie Arena, Tampa Florida January 23rd and 24th. 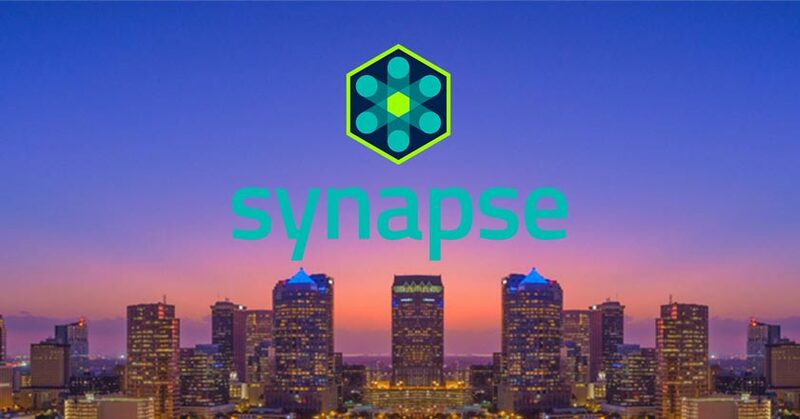 Come join us at the Synapse Innovation Summit in Tampa Florida March 28th and 29th.